Atlantis EVO Top Cap Drip Tip, is a spare part for Aspire Atlantis EVO Extended Tank or Aspire Atlantis EVO standard Tank. With the big hole drip tip, you can have more clouds and enjoy direct to lung vaping. • It is for Aspire Atlantis EVO Extended Tank; Aspire Atlantis EVO standard Tank. its amazing I would recommend this product beacause I think everyone should apply this once ….. 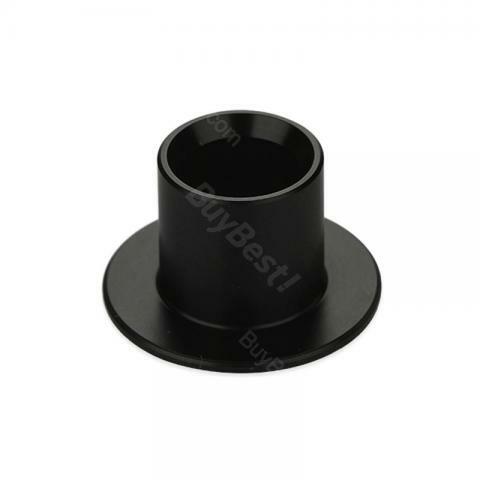 Aspire Atlantis EVO Top Cap Drip Tip is NOT a 510 connection on ONLY fit the Aspire Atlantis Evo Atomizer tank. With the big hole drip tip, you can have more clouds and enjoy direct to lung vaping.